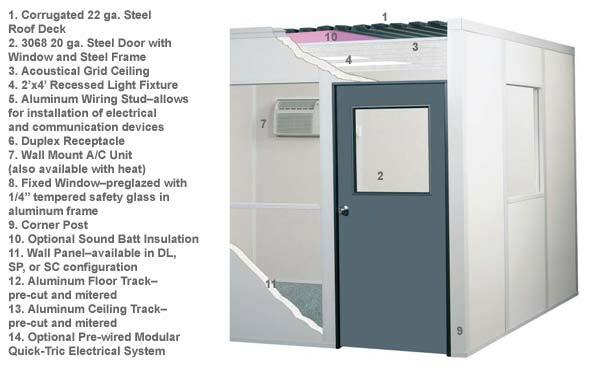 The 12'x28' 4-wall inplant office comes with standard 8' tall ceilings. Also available in 9' tall ceilings. Every modular office system comes with the Easyrack Advantage.